It is amazing the amount of small businesses who hire outside business consulting firms to help give guidance and ask the right questions. I believe we all have the desire to be told we are on the right track, and, at the same time, we have the sense to know that we won’t be right 100% of the time. 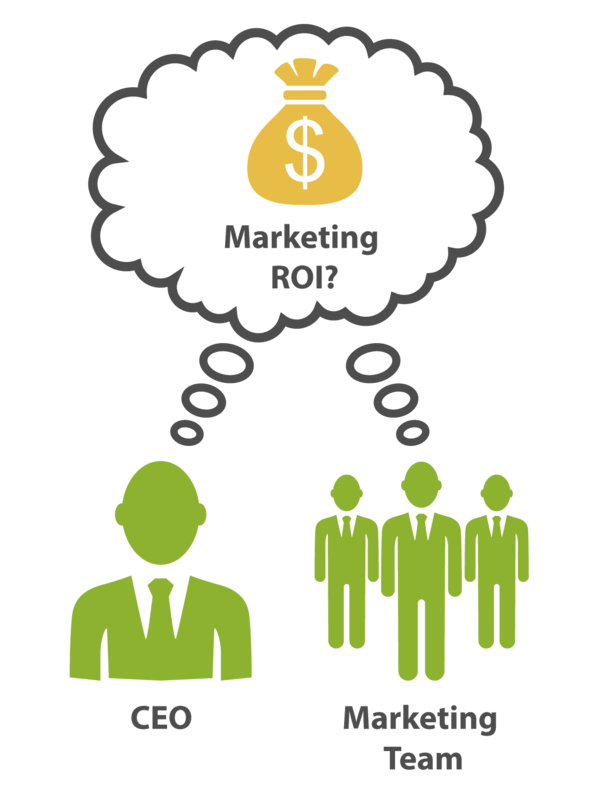 Does Your CEO and Marketing Team Know What Your Marketing ROI Is? On the next $1,000 you spend on marketing, do you (or your boss) know how much revenue you’re going to get? Even better, do you know how much profit you’re going to make? At least you’re in good company; it seems like most don’t know, and I would argue that the lack of a solid number is the greatest self-imposed limit to your company’s growth. If you’ve had a serious conversation with an online marketing professional in the last two years, you’ve probably heard that more people are interacting with the web using their mobile devices, that mobile is getting more and more important, etc. As a small business owner it can be easy to forget that you are actually serving your clients and not the other way around. With marketing it can be just as easy to promote yourself (whether it be your services, products, knowledge, etc.) and miss a key component: What’s in it for them? So your business has decided to attend a trade show in hopes of expanding your reach. But as you look among the masses, you start to get a sense you are one of many. So the question lingers: How are you going to reach your target audience? Events offer an unparalleled level of customer engagement, with an opportunity for positive personal interaction that builds loyalty. In a digital world, it can be easy to forget the value of meeting people face-to-face. We have become accustomed to simply click and purchase. This is great for one time sales and meeting customer’s immediate needs. But it is imperative that we not lose sight of the value of building personal relationships and meeting people face-to-face and making a lasting impression that creates loyalty.